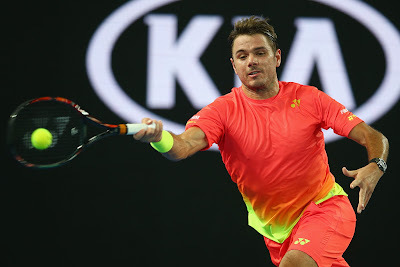 FORMER Australian Open champion Stan Wawrinka is through to the second round at Melbourne Park, with opponent Dmitry Tursunov succumbing to injury. Wawrinka held a 7-6 (7-2) 6-3 lead in his opening-round clash when Tursunov called it quits. Wawrinka, who is seeded fourth and won the Open in 2014, next faces 37-year-old Czech veteran Radek Stepanek. World No.5 and 14-times Grand Slam winner Rafael Nadal is out of the Australian Open after Fernando Verdasco avenged his 2009 loss in a five-set epic. Verdasco found himself two sets to one down after clinching the first in a tie-break. The veteran again won a tie-break in the fourth to take the match to a decider and from there cruised to victory 7-6 (8), 4-6, 3-6, 7-6 (7), 6-2. Andy Murray wore down German teenager Alexander Zverev to win his opening match in straight sets. 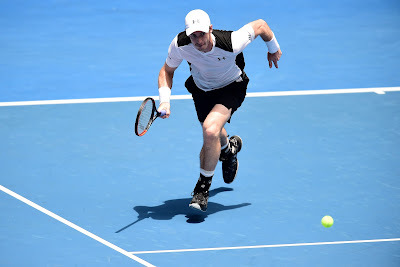 Murray, a four-time finalist in Melbourne and last year’s runner-up, won 6-1 6-2 6-3 in two hours, seven minutes. He will face Aussie Sam Groth in the second round. 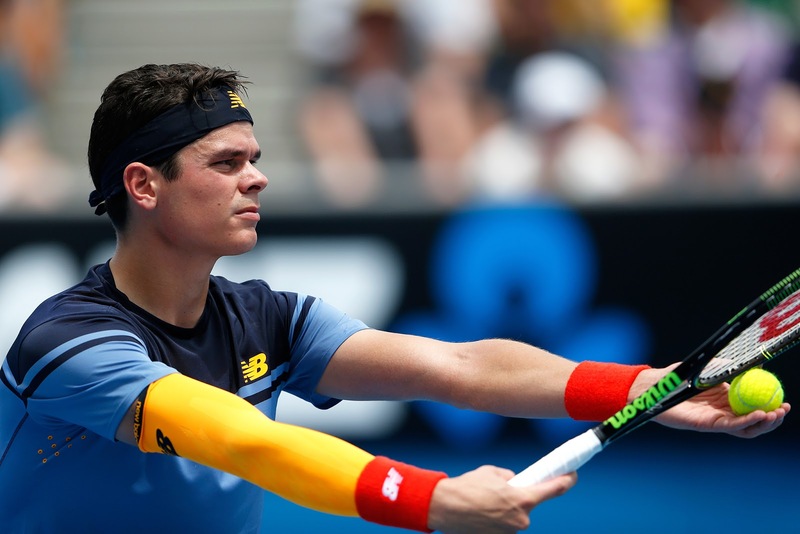 Canada’s big-serving Milos Raonic pounded Frenchman Lucas Pouille to glide into the second round at the Australian Open on Tuesday. The 13th-seed, who conquered Roger Federer in the final of the lead-up Brisbane International, swept through 6-1, 6-4, 6-4 in just 86 minutes on Show Court Two. Pouille had no answer to Raonic’s superior weaponry as the Canadian broke his serve four times with the Frenchman failing to get one break point on his opponent’s formidable serve. Raonic thundered down 12 aces with a fastest serve clocked at 234kph (145mph) and an average of 196kph (122 mph) throughout the contest. 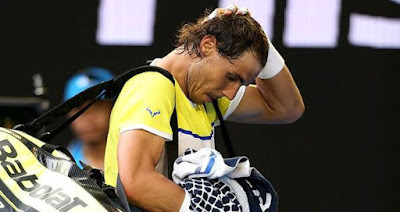 The Canadian reached the quarter-finals of last year’s Australian Open as the eighth seed before losing to eventual champion Novak Djokovic. BERNARD Tomic admits he was emotionally affected after a dramatic spectator medical emergency overshadowed his first-round win at the Australian Open on Tuesday night. The Australian No.1 fought back from a set down to score an encouraging 6-7 (4-7) 6-4 6-4 6-4 win over Uzbekistan’s Denis Istomin at Hisense Arena.